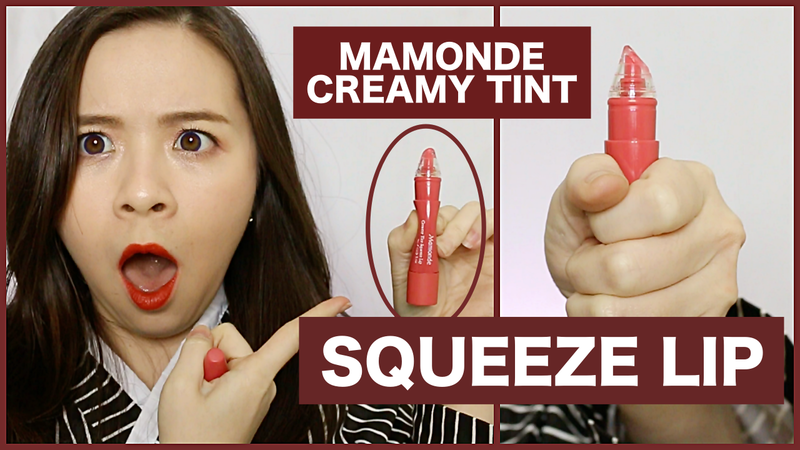 By now, with this Squeeze Lip collection, Mamonde Creamy Tint range is massive. It's crazy. 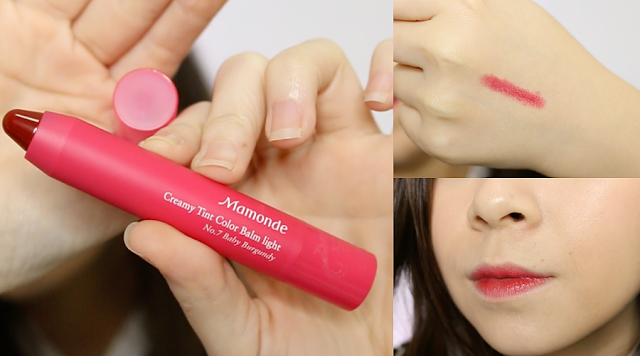 They have Mamonde Creamy Tint Colour Balm (light), Mamonde Creamy Tint Colour Balm (intense), Mamonde MLBB (my lips but better), and Mamonde Creamy Tint Squeeze Lip. I believe I might have tried Colour Balm Intense before but can't really remember how is it different from the Light version, possibly the lighter version spreads more like a lipbalm while the intense versions spreads more like a lipstick, if my brain remembers clearly. As for MLBB, I've never tried them before. Do like my video and subscribe to my channel! 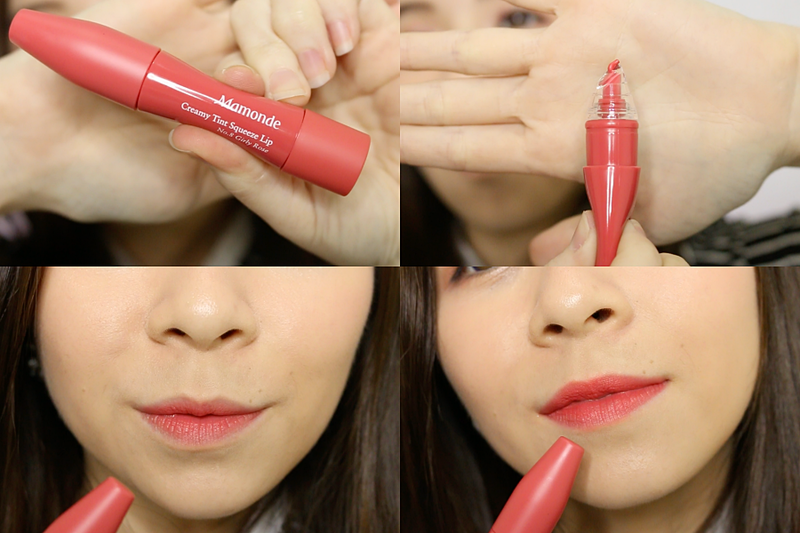 The light version is said to be a crayon, pencil-type lip balm that has high oil content to help keep lip moisturised, smooth, and comfortable. They might be balmy in texture, the one that I have is surprisingly super pigmented. The colour doesn't look anything like the outside tube thus make sure to swatch them and see which is your fav colour, don't buy them based on the tube colour. 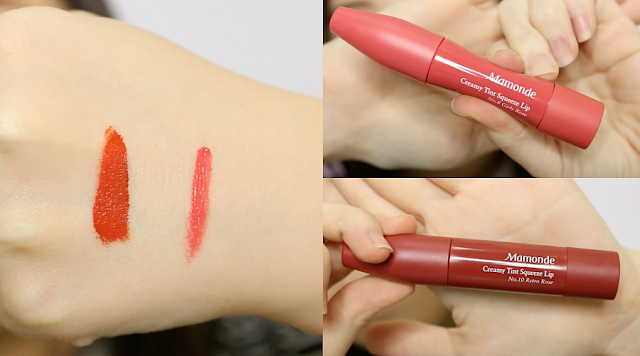 I love that it's super moisturising and it spreads beautifully and easily for a Korean gradient lip look but because it's ultra moisturising, it's not one that will last super on the lips. Thankfully, it does have that tint effect, so at least even if you eat off all your colour, there's that tint to keep you going before your next application. No.7 Baby Burgundy. RM45 each - According to Mamonde's official store on 11street. I have this in two shades, no.8 Girly Rose and no.10 Retro Rose. I love both colours but my favourite will have to be no.10 Retro Rose as I'm currently a little more into such burn orangy-red colour as gradient lip. 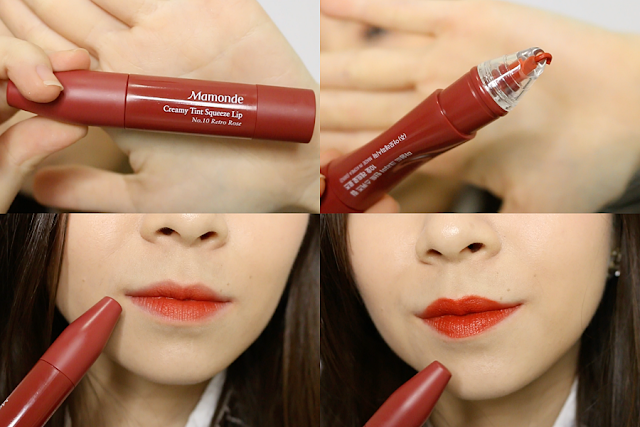 Mamonde marketed this as a liquid lip with Ultra High Density (UHD) Grinding Technology that makes the number of pigment particles to be more, resulting in a brighter and richer lip colour. I don't know much about these science mumbo-jumbo but I what I can say is that the colour is definitely super pigmented and vibrant. It's also said to be infused with 28% Rose Water, and has a cooling liquid texture. For me, I don't feel much of the cooling effect but the smell definitely is pretty rose scented and I love it. For a gradient lip, upon application, they do feel extremely creamy and smooth, but I think after a while having it on, it becomes a dry like how a liquid lip would feel, not super dry but definitely not as creamy as when first applied. Additionally, the tip of the application or the "brush" for easier understanding, is not as precise as a traditional doe foot applicator for a liquid lipstick. The plastic applicator on this squeeze lip is useful for a gradient lip style but I don't recommend if you want a precise full lip look. RM50 each - According to official Mamonde store on Lazada. New Elianto Products. 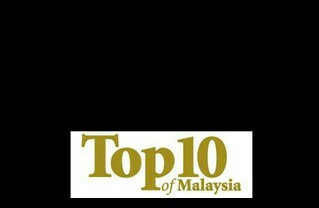 Hits & Misses + Review.